We do not use vulnerability scanning and/or scanning to PCI standards. We only provide articles and information. We use regular Malware Scanning. We never ask for personal or private information like email addresses or credit card numbers. All transactions are processed through Payfast our gateway provider and are not stored or processed on our servers. 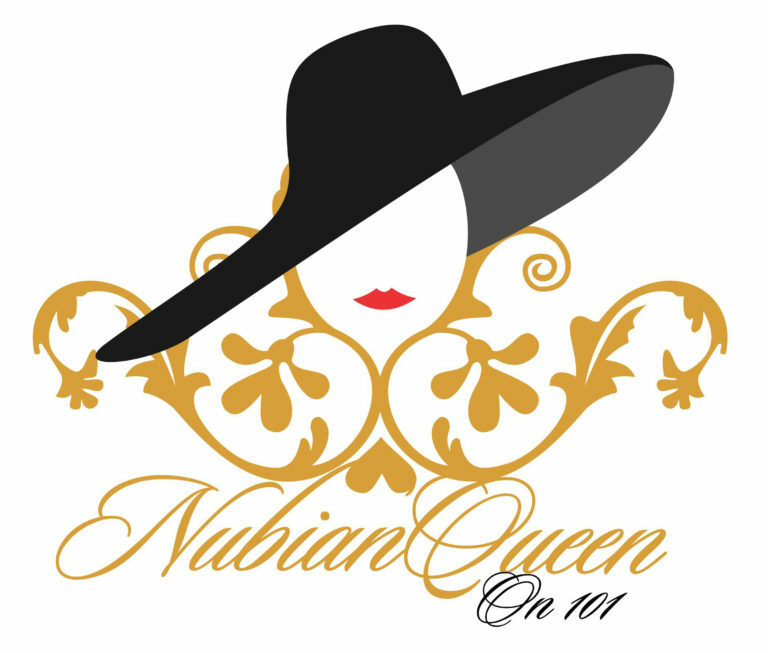 If at any time you would like to unsubscribe from receiving future emails, you can email us at info@nubianqueenon101.com and we will promptly remove you from ALL correspondence. Shipping takes 5-7 working Days to be delivered for ALL goods in Stock. For Out of Stock goods and order is placed and it will take 3-4 Weeks to be delivered to your door.